Web Analytics is the measurement of online behaviours of a visitor to a website, and there are many aspects of this that can be measured. 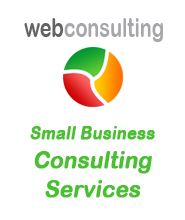 WebConsulting.com.au offers a range of Web Analytic services and generally recommends one or more of the following services as a part of our Site redesign, Search Engine Optimisation (SEO), and Search Engine Marketing (SEM) packages. We also provide fully customised website analytics consulting and can help you to apply information derived from data to influence business decisions and website design. Basic Web traffic data analysis – This covers the analysis of standard site usage statistics including data like hits, visits, sessions, entry and exit pages, time spent on a page, time taken to reach a page, referrer information, path analysis and a lot more. Campaign analysis – If you are running an online marketing campaign, you are spending money, and you need to know whether you are gaining good returns on your investment (ROI). Analysis will include information on : how many people came from each PPC engine, which were the keywords used, how many of them reached your goal pages by buying something or filling a form, and what your ROI is. Search Analytics – If you site includes search functionality, analysis of how your visitors actually use it can provide very useful information about the types of products and services they are looking for. This may highlight navigation issues on your site, or products and services that you don’t currently provide (but maybe could or should). Optimisation of your website – Search Engine Optimisation should have it’s foundation and root in Web Analytics, for it to be effective. From the basic information like keywords that visitors used to reach a website, top entry pages etc, the website can be optimised to bring in more visitors. 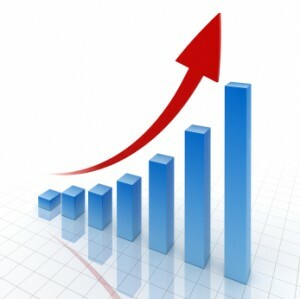 That way the purpose of meeting your business objectives is also dependent on Web Analytics.